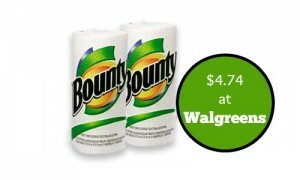 Be sure to print the new $1.25 off Clorox 2 product coupon. 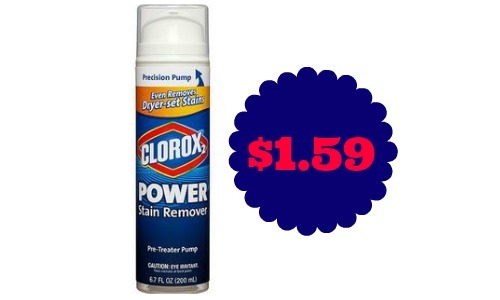 Check out the Target deal where you can get Clorox 2 Power Stain Remover for $1.59 after the coupon and Cartwheel offer. 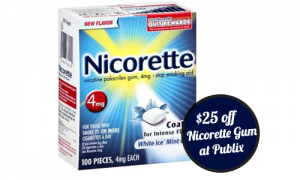 This is a great item to have on hand, so print your coupons while available and stock up!